Zelda lights your room! 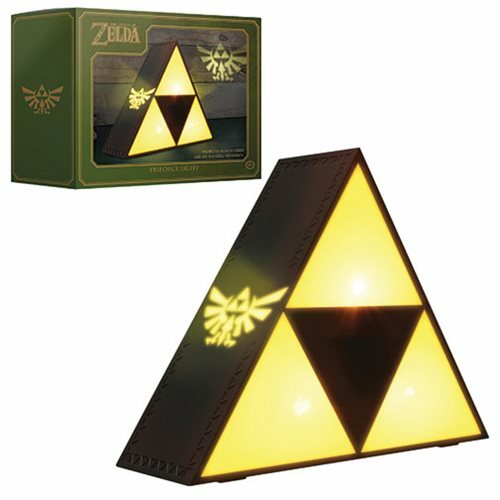 Imagine how cool this The Legend of Zelda TriForce Light will look in your room with all the other lights off. Nice, huh? Better order yours while you can! Measures 8-inches long on each side of the triangle, and is about 2 1/2-inches thick. Requires 3x AAA batteries (not included) or uses a 5V DC 500mA 2.5 watt USB power cord. Ages 8 and up.